Data Privacy Day creates awareness about the importance of respecting privacy, safeguarding data, and enabling trust. 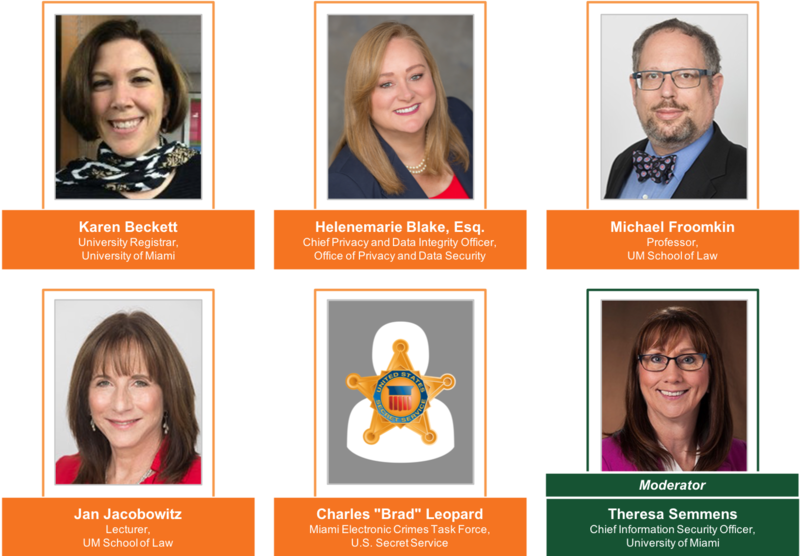 The University of Miami hosted it's first Data Privacy Day event on February 7, 2018. Learn from our keynote speaker, U.S. Secret Service security expert Charles "Brad" Leopard, as he discusses emerging cyber trends and threats, followed by a panel discussion regarding privacy online by UM’s top security professionals. 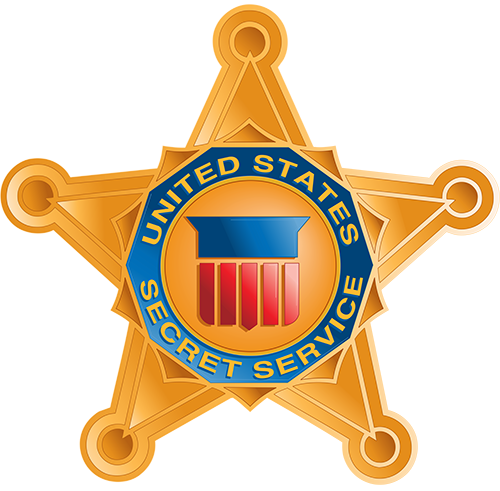 Wednesday, February 7, 2018 from 10 a.m.-12 p.m.
Leopard supervises the U.S. Secret Service Miami Electronic Crimes Task Force. He has more than 15 years of experience working cyber investigations and conducting digital forensic examinations. He previously instructed computer forensics classes for federal and state law enforcement agencies and managed incident response for large data breach investigations. Leopard received his master’s degree in cyber systems and operations from the Naval Postgraduate School. What Should You Know About Data Privacy? 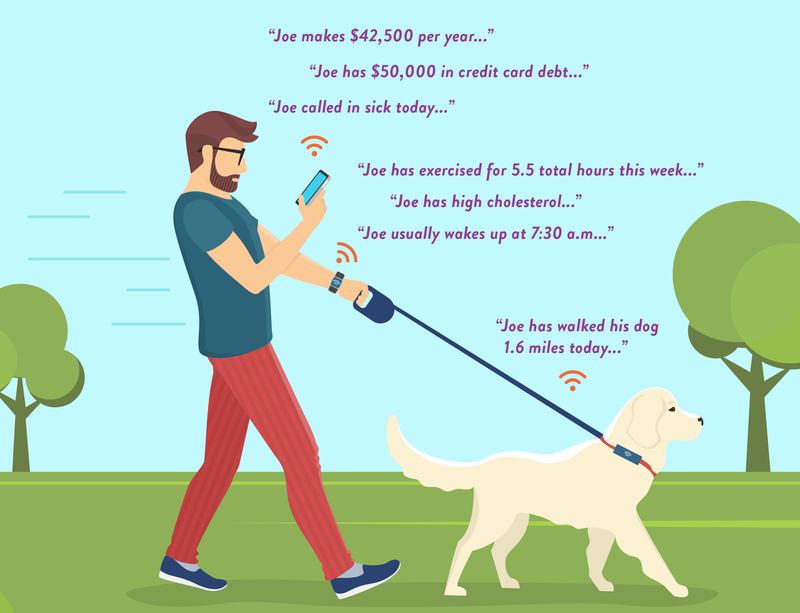 Data about you can be used in a variety of ways, sometimes in ways you wouldn’t expect or even approve. That’s why it’s important to understand the value of your personal information and how to manage it when possible. 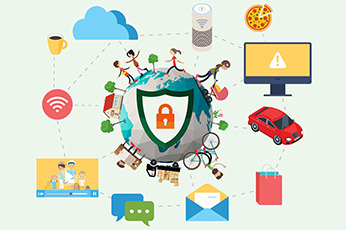 Data Privacy Day is an internationally recognized day dedicated to creating awareness about the importance of privacy and protecting personal information. How Do You Keep Your Personal Data Safe? 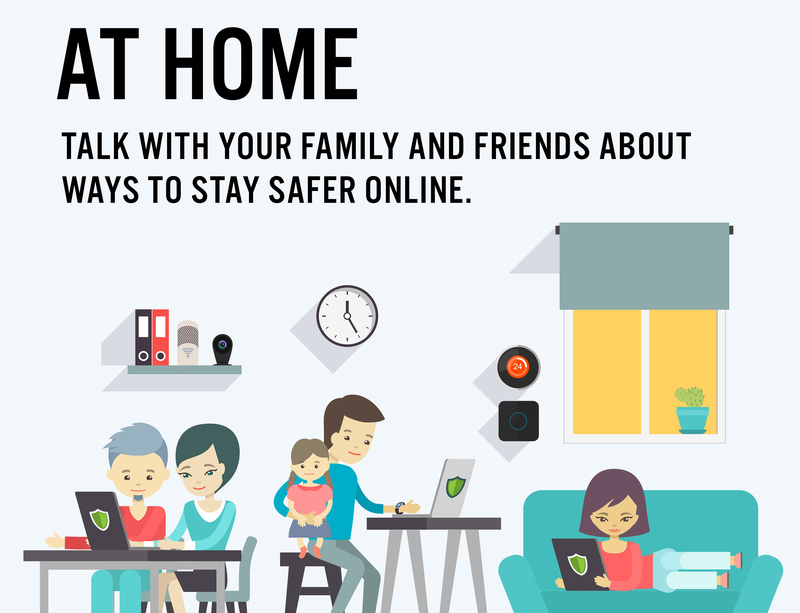 Share your personal data with caution. Use privacy settings on your social media accounts and on the browsers you use. Create strong passwords, and use two-factor authentication where available. Use the University's virtual private network (VPN) if you are surfing the Internet on public Wi-Fi networks. Remember: you are not the consumer - you are the product! Before signing up for any websites, always read the website’s privacy statement to understand what you are giving away.